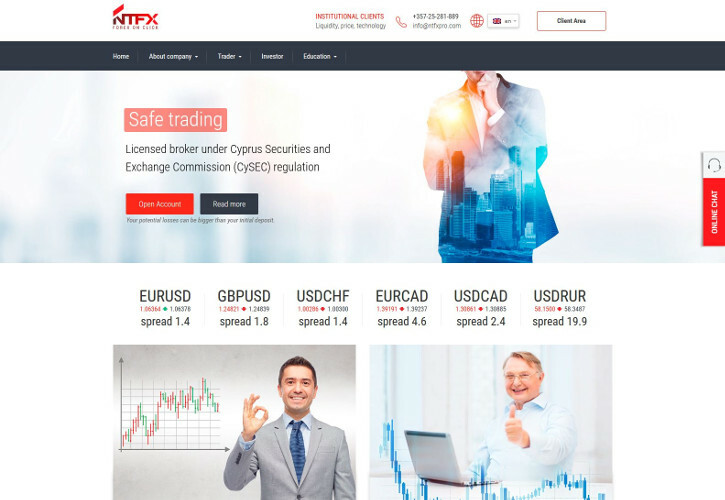 NTFX — a CySEC-regulated MT4 broker with 1:500 leverage on Forex and $30 minimum account size. FXCM is no longer regulated by CFTC/NFA and no longer accepts US traders. Core Liquidity Markets added a new account type — CoreStandard with $200 minimum size and fixed spreads.